We work with all kinds of businesses. From small business with one restaurant or bar to large multinationals with hotels across the country. 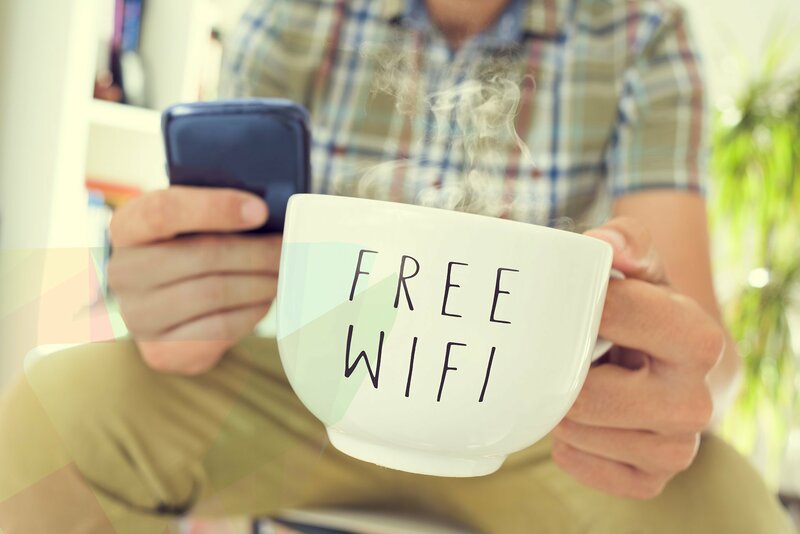 Some simply want us to help them attract loyal customers with the promise of free, fast and secure wifi. Others see the potential to find out much more about who their customers are, and what they’re interested in. If you join us, we’ll give you rich and insightful monthly reports on your customers, and work with you to develop more targeted campaigns and promotions based on real evidence. Whatever sector you’re in, whatever size you are, we’ll help you build stronger bonds with your customers. Click here to view some of the benefits of having Flobyt Wifi in your location. To find out more about how Flobyt Wifi can help your business. Please fill out the form below and we will get back to you as soon as we can, alternatively you can contact your account manager.